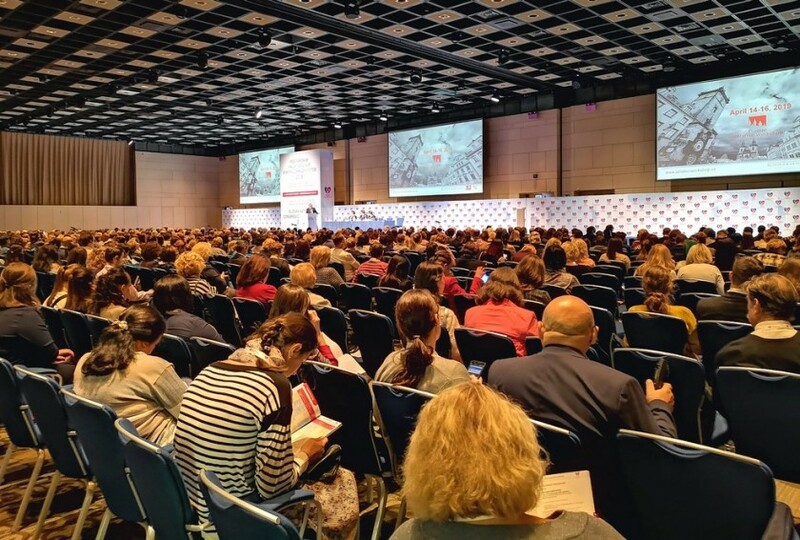 On September 25–28, Moscow hosted the Russian National Congress of Cardiology. 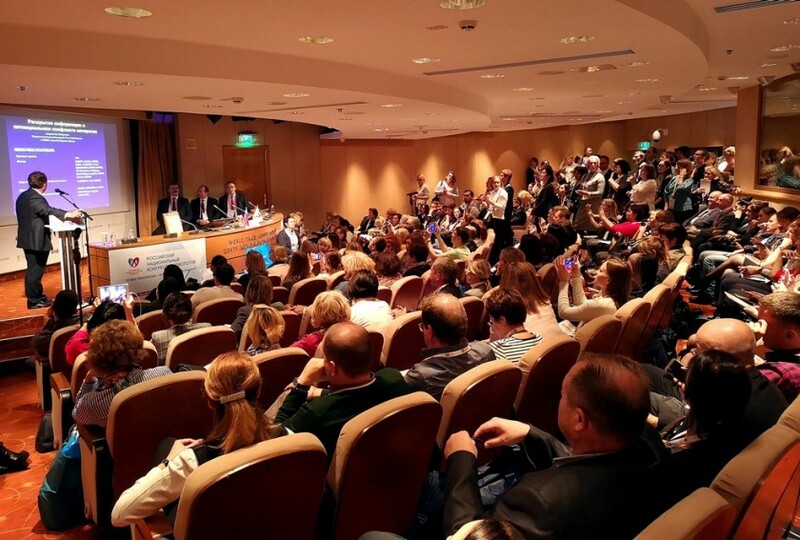 This Congress is the largest and the most significant annual event for Russian cardiologists and doctors of related specialties. 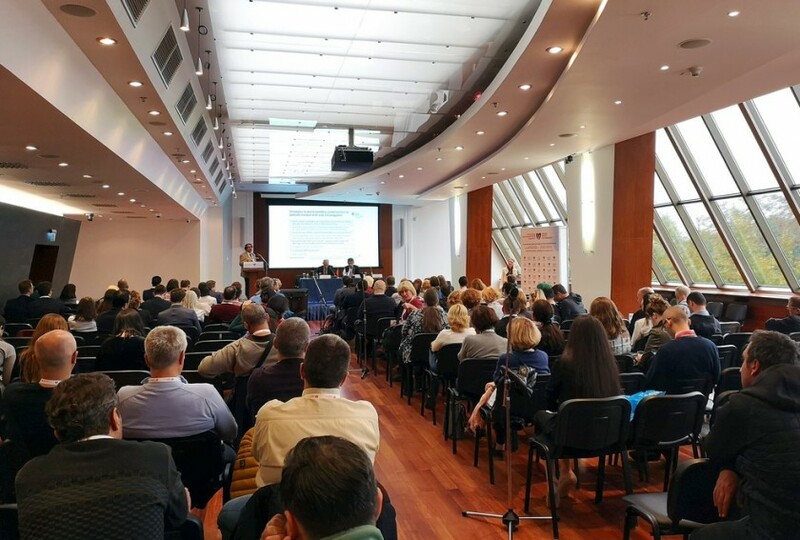 The Congress is held with the goal to assist in the implementation of the state policy on healthcare modernization, enhance the quality of specialized care to the population, reduce morbidity and mortality from cardiovascular diseases, which are the leading cause of mortality in Russia estimated to account for about 60% of total deaths. 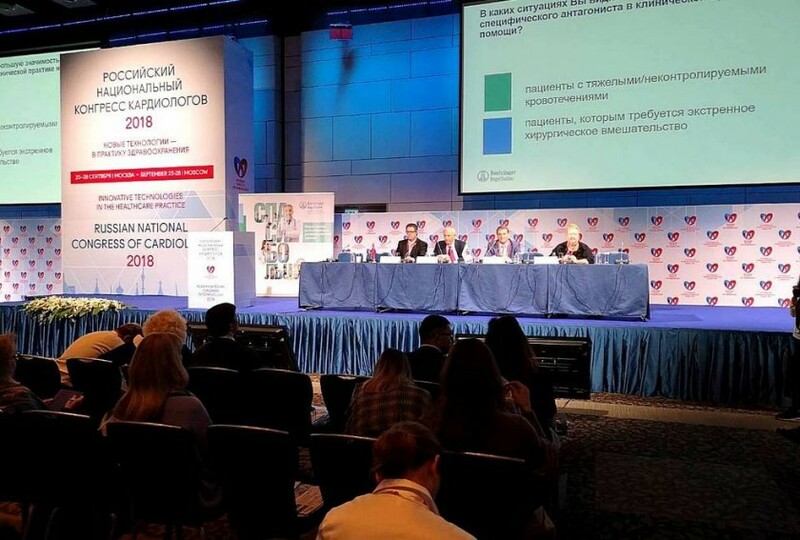 The Russian National Congress of Cardiology featured the 11th meeting of the Russian Society of Cardiology where Prof. Evgeny Shlyakhto, Academician of the RAS, was reelected as the President. The speeches were streamed live on the web for remote viewers. 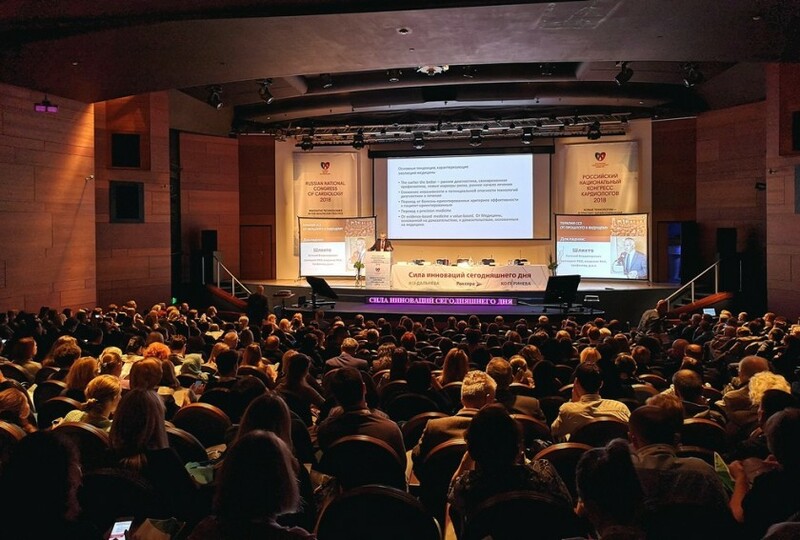 More than 5,000 people from 21 countries and 413 cities attended this year’s Congress.